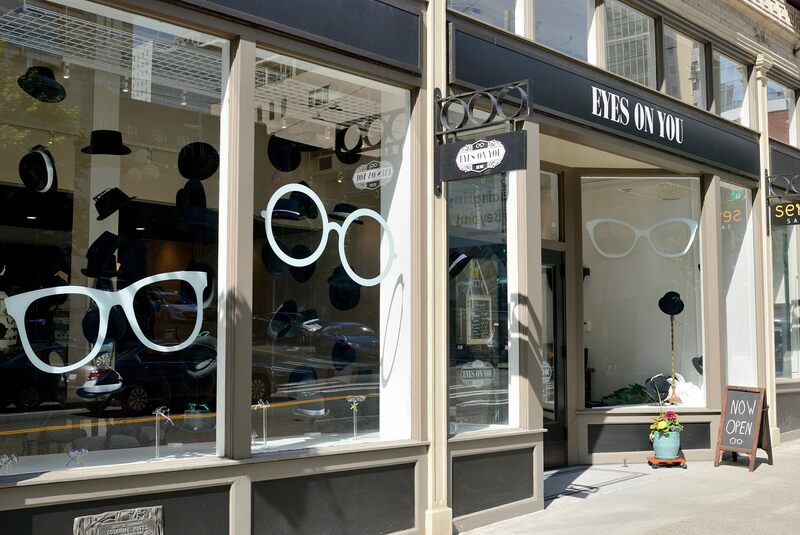 We pride ourselves on being one of the best opticials in downtown Seattle and hope that you feel the same way when you walk through our doors. We not only provide eye exams but also sell a myriad of brands, including Jono Hennessey, 141 Eyewear and Bevel frames. So, if you’re in downtown Seattle, in the Northwest looking for new frames, a Seattle eye doctor, or looking for a Seattle optical shop, look no more and come on in.